"With the new Roku Powered hybrid set top box we are enabling operators to bridge the gap between linear broadcast and streaming TV services"
SARATOGA, Calif.--(BUSINESS WIRE)--Roku Inc. today announced that it is developing a hybrid set-top box that will be available for production by Roku Powered partners later this year. The new Roku Powered hybrid set-top box will enable operators to offer linear and streaming services through a single device to consumers. 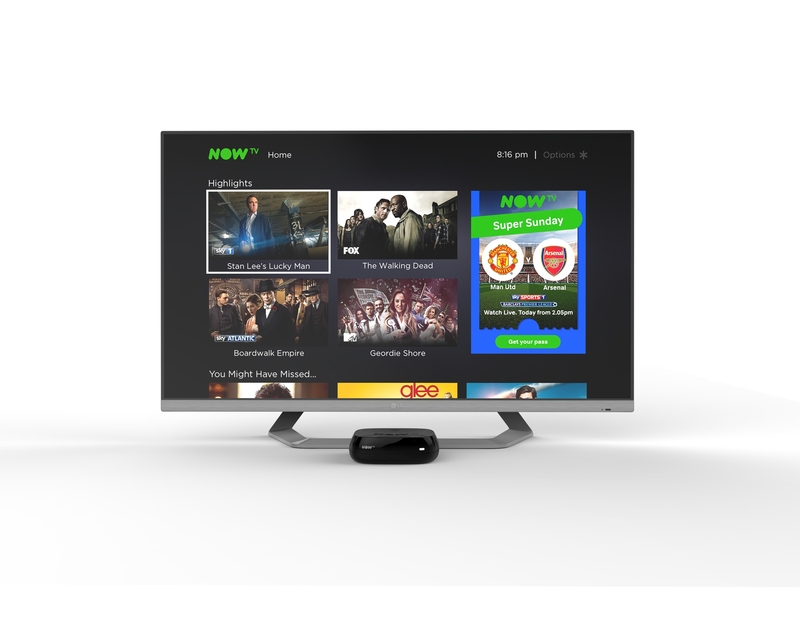 Sky will be the first Roku Powered operator to deploy the new hybrid set-top box later this year as part of its popular NOW TV service in the UK. Additionally Roku introduced new customization features, giving Roku Powered partners the ability to have more control over the home screen experience, enabling them to surface content directly on the home screen or give recommendations to their customers. The Roku Powered licensing program is an end-to-end solution designed to help operators grow their addressable market and reduce customer churn. The program was introduced in 2014 after Roku successfully pioneered the approach with Sky in the UK to deploy the NOW TV box. Today, the Roku Powered program enables operators OTT offerings in the UK, Germany, Austria, Italy and Australia. Under the Roku Powered program, operators around the globe can leverage the Roku streaming platform including Roku’s low-cost streaming players to deliver live TV and on demand services to their customers. In partnership with Roku, operators develop and customize the offering for their audiences. Roku provides the ongoing software updates, platform maintenance, and application development support and certification services. 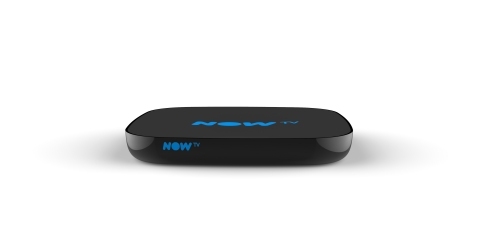 Roku is the creator of a popular streaming platform for delivering entertainment to the TV. Roku streaming players and the Roku Streaming Stick® are made by the company and sold through major retailers in the U.S., Canada, the U.K., the Republic of Ireland, France and Mexico. Roku licenses a TV reference design and its operating system, the Roku OS to TV OEMs to create co-branded Roku TV models. Under the Roku Powered™ program, the company licenses its streaming platform to pay TV operators around the world who want to use the Internet to deliver entertainment services through streaming players. Roku was founded by Anthony Wood, inventor of the DVR. The company is privately held and headquartered in Saratoga, Calif., U.S.A.